As many of you know, I have spent the majority of the summer with my hair in senegalese twists. Taking the combination of needing a break from my hair and the high temperatures of the summer, I felt that this protective style was perfect for me. After six weeks of wearing the twists, I took them out and I already knew what products to grab for. I grabbed for the set of Finickey Products I won from For the Fabulous and Frugal's giveaway a few months back. I couldn't wait to try the products and believe me, it was more than what I bargained for. 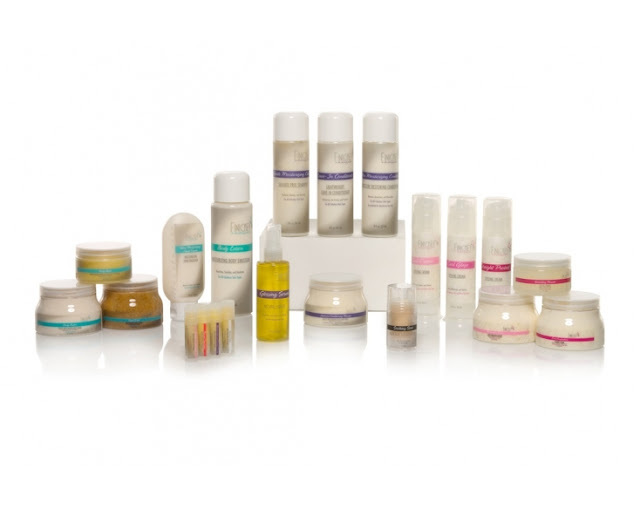 We offer a full line of superior and indulgent all over care that includes lip balms, skin moisturizers, body scrub, shampoo, conditioners, and several natural hair styling solutions. At Finickey we value our clients desire to feel comfortable while using safe products without compromising their hair, skin, or health so our finicky customers don’t have to worry about harsh chemicals such as parabens, formaldehyde donors, sulfates, phthalates, petrolatum, mineral oil, or synthetic dyes being in any of our products. What a pleasant surprise! Upon opening the box, I wasn't sure what to expect from these products, but my bottom line is that they are awesome. Seriously, I am thrilled with the results I had. I tested these products out throughout a three week period and based my entire wash, condition, deep condition and style regimen around these products. My hair felt completely rejuvenated after using the Intensive Conditioning Masque on my hair after removing my senegalese twists. 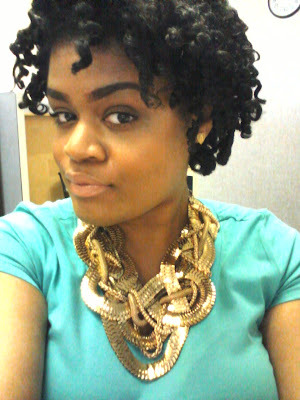 Plus, the Moisturizing Butter created one of the prettiest twist outs I have ever had. The Leave-In Conditioner was unbelievably creamy and absorbed into my hair without a problem. Although the shampoo was a bit drying for my hair, the Intensive Conditioning Mask and Leave-In Conditioner took great care of that. Plus, if I styled my hair while wet with the Moisturizing Butter, I had a set style for an entire week! 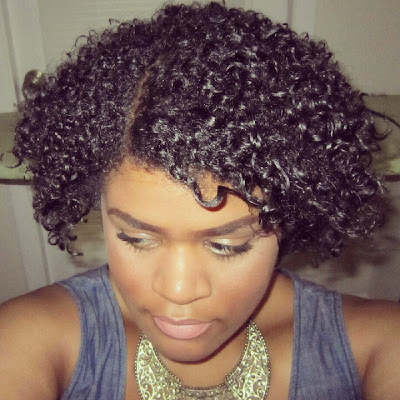 I am a stickler for not spending over $10 for natural hair products, but these products were so awesome that I would have to say YES! I would positively purchase these items because the moisture and curl it gave was fabulous. 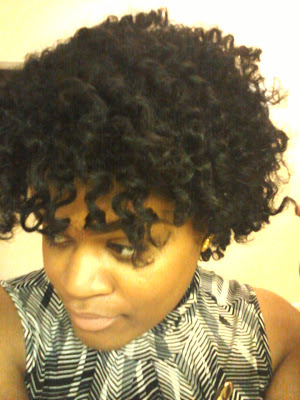 Plus, the Intensive Conditioning Masque was the BEST deep conditioner I have ever used. Yup, I said it. Have you tried Finickey Products? I actually have never heard of this line. Great review. I may have to purchase one day. Thanks for checking it out! I hadn't heard of them either, but I'm super glad I did. Very awesome. I never heard of this line before. I like the simple clean packaging. Thank you for sharing!